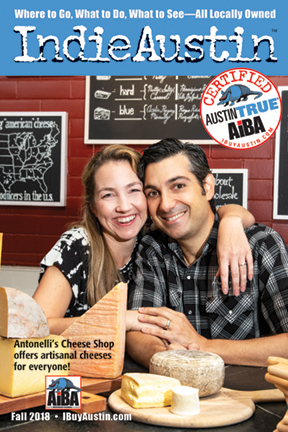 IndieAustin, AIBA’s membership magazine will be available at the end of November—just in time for the holiday shopping season. 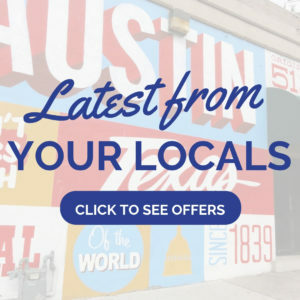 Pick up your copy at more than 300 premier locations throughout Austin and use it to shop local for the holidays and throughout the new year. AIBA members should watch their mailboxes for IndieAustin. 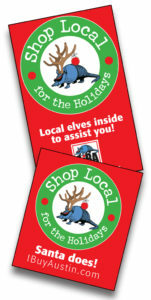 In the packet, members will find materials to promote shopping locally for the holidays. Post them everywhere!